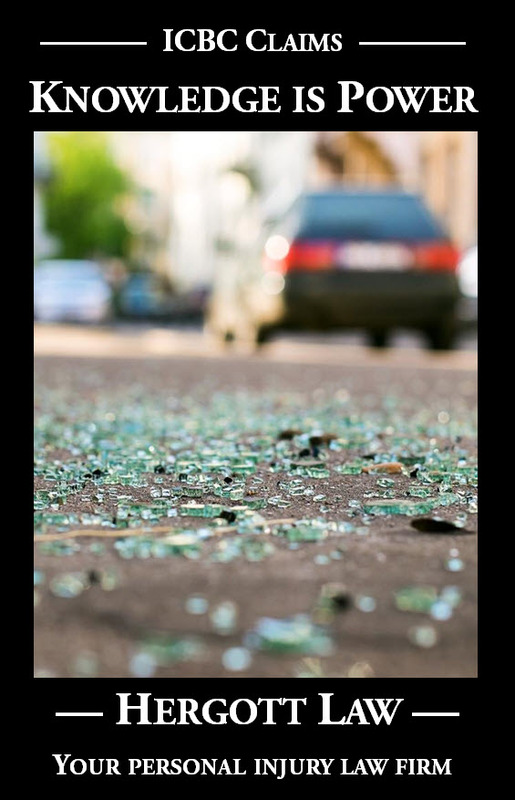 I have a suffered a loss of self-esteem as a result of a motor vehicle crash and it has negatively impacted the relationship with my spouse. Will a court compensate me for these impacts on my life? In the case of Kingston v. Warden 2017 BCSC 794, the plaintiff, a physically fit female bodybuilder and personal trainer, suffered numerous injuries as a result of a motor vehicle crash. The injuries prevented her from being as active as she was prior to the crash, resulting in weight gain and lowered self-esteem. The plaintiff’s lowered self-esteem caused a deterioration of her social lifestyle, leading to self-isolation that impacted her relationships with her friends and her husband. Her lowered self-esteem also caused a loss of intimacy between her and her husband and it was found that the plaintiff’s relationship with her husband was not as close as it had been prior to the crash. The plaintiff underwent surgery to address pain and the appearance of her left breast, which conditions resulted from the accident. The plaintiff suffered a loss of self-esteem and increased her consumption of alcohol to cope with her pain, although I cannot find she has proven an addiction to alcohol stemming from the accident. I accept that the plaintiff has isolated herself from her formerly active social life and her relationship with her husband is not as close as it was before the accident. In all the circumstances I am satisfied an award of $100,000 for non-pecuniary damages is fit in the plaintiff’s case.